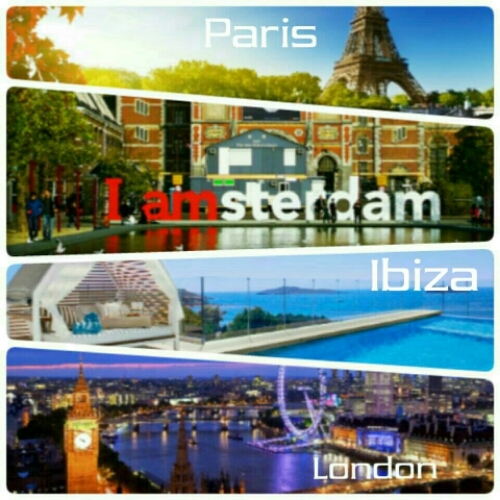 Posted on July 20, 2015, in Life Abroad, Living Out Loud, Travel and tagged Amsterdam, European Interracial Dating, EuroTour, Ibiza, London, Paris, Planning a Eurotour, Travel, Traveling in a group. Bookmark the permalink. Leave a comment.